Wow!! All full size products! 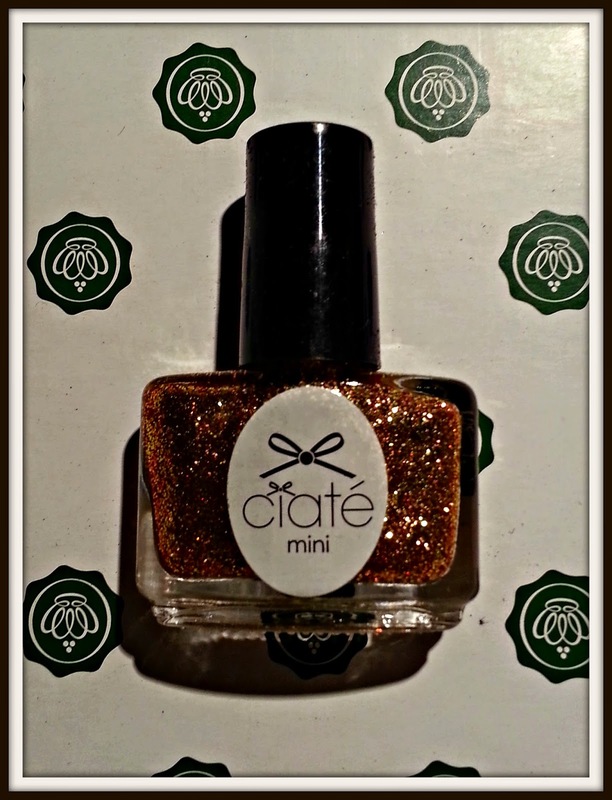 The Ciate is a full size mini, but it is still worth $10 and more than I need. 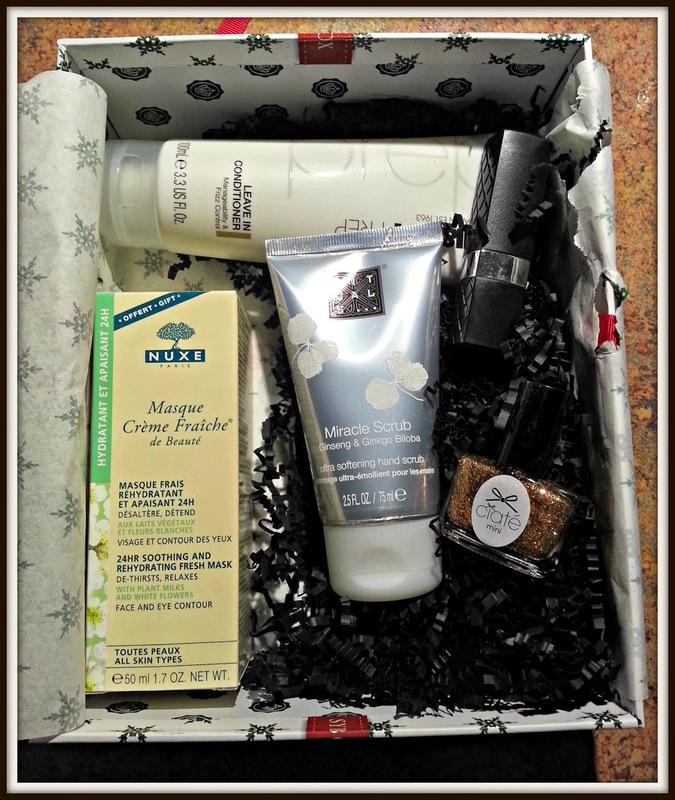 The value of this box is MORE than quadruple what you pay for Glossybox. These are all amazing products that I will use too. 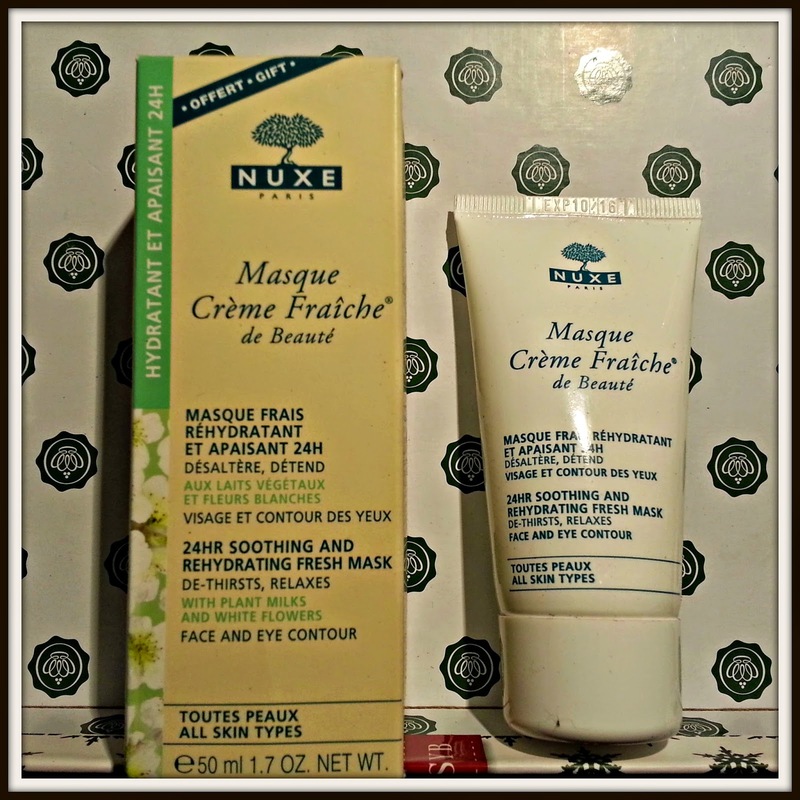 I love Nuxe, Ciate, BELLAPIERRE and Toni&Guy products already. Rituals is the only brand that is new to me. 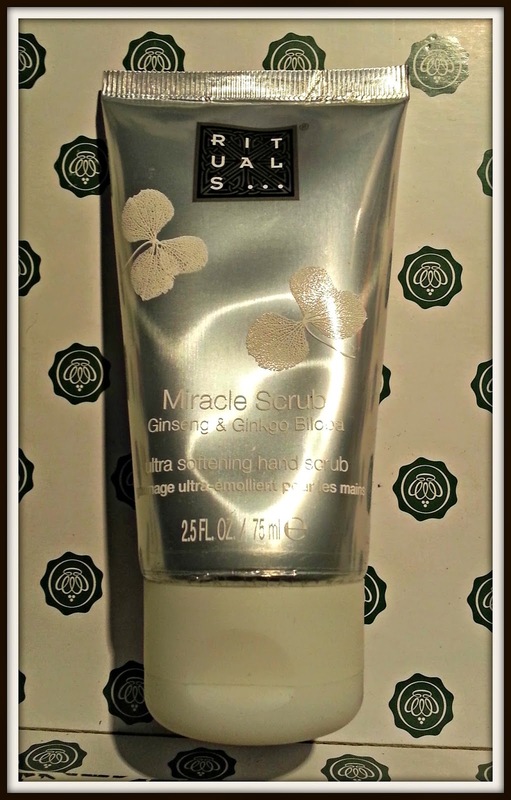 It is made in the Netherlands and the Miracle Scrub seems to be a good product. I am extremely happy with this box. 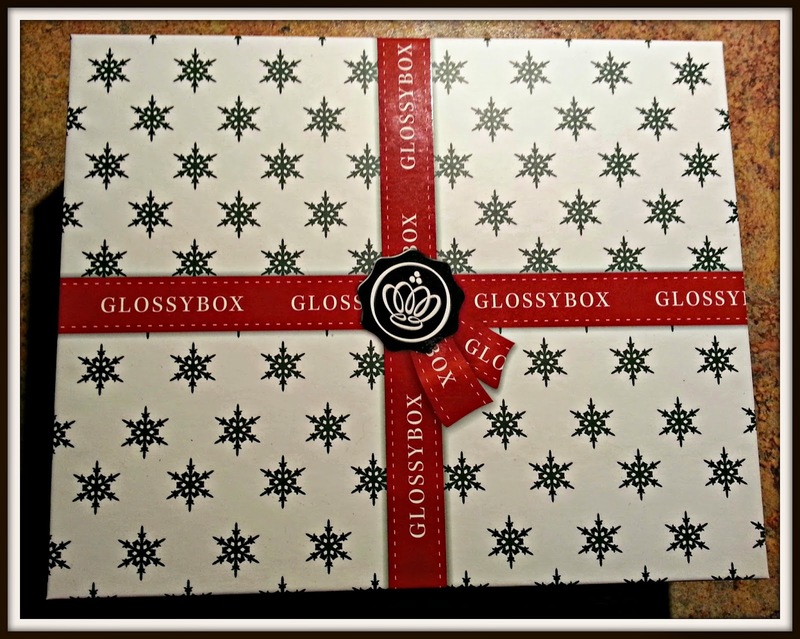 This was an amazing end to a great year of Glossyboxes! *Disclaimer: I received a free box in exchange for this review. I was not compensated in any other way. All opinions are completely my own. 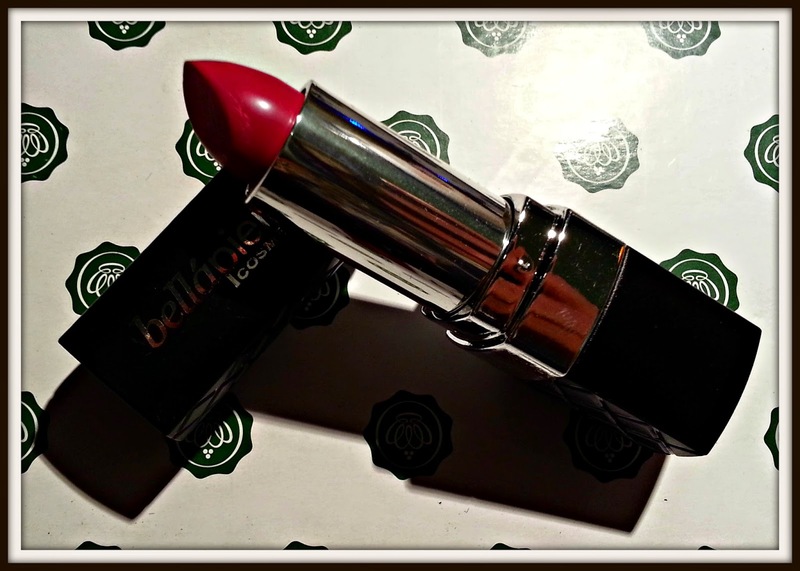 I've been curious about the Rituals brand for a while. There's a shop in my local town and it seems quite popular with people, so I've been thinking about trying a few of their products out. 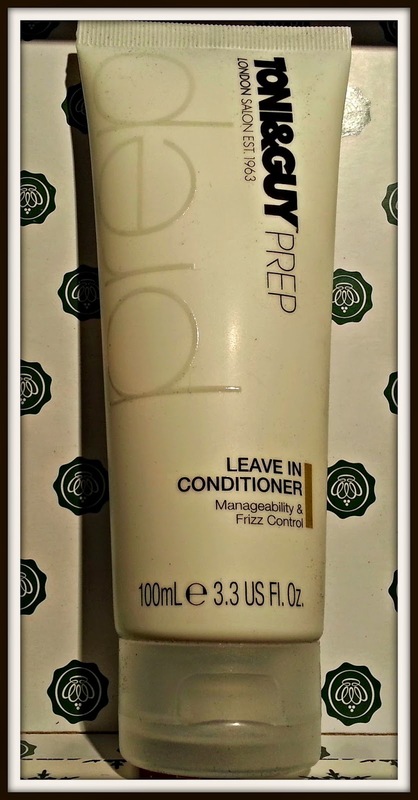 Have you tried the scrub yet? What did you think of it?